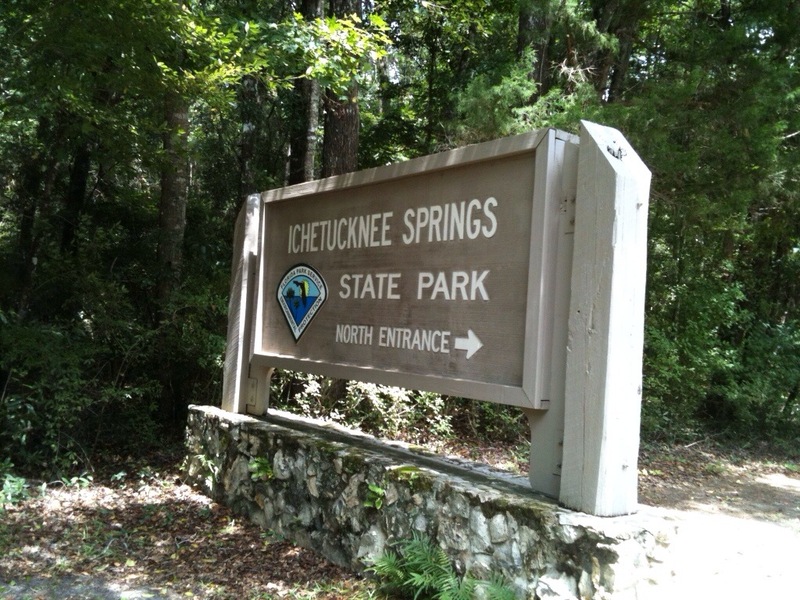 Just south of Lake City and northwest of Gainesville, Ichetucknee Springs State Park had been a quick interlude off U.S. 27. A friend of mine from college had made the suggestion of taking a peak at the cool blue waters. She had talked up the accompanying river and tubing. 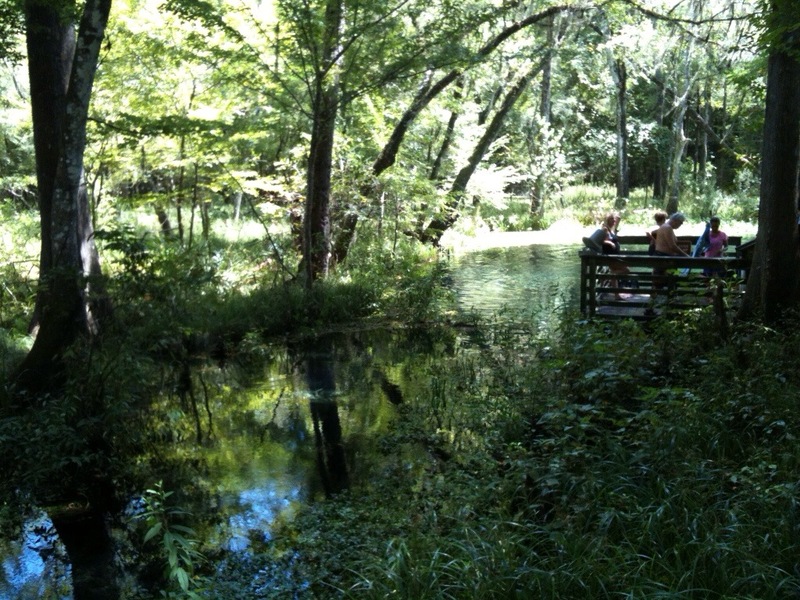 After traveling quite a distance on I-75, I had thought this would be ideal for cool break on a hot day. Upon arriving, parking had been immediately accessible once past the gate. Right before going to either spring area or the run, a concession stand had been available for a bite to eat. Taking a left onto a boardwalk, I had walked about 10-15 minutes to spring area near the river in the back. At the end, a few people had started diving from a wooden platform. This had invoked the ire of park rangers. Of my many park outings, this had been the most active interaction from park staff. For a moment, I had thought “lock-down.” After departing this crowd, I had taken some shots of a side stream. 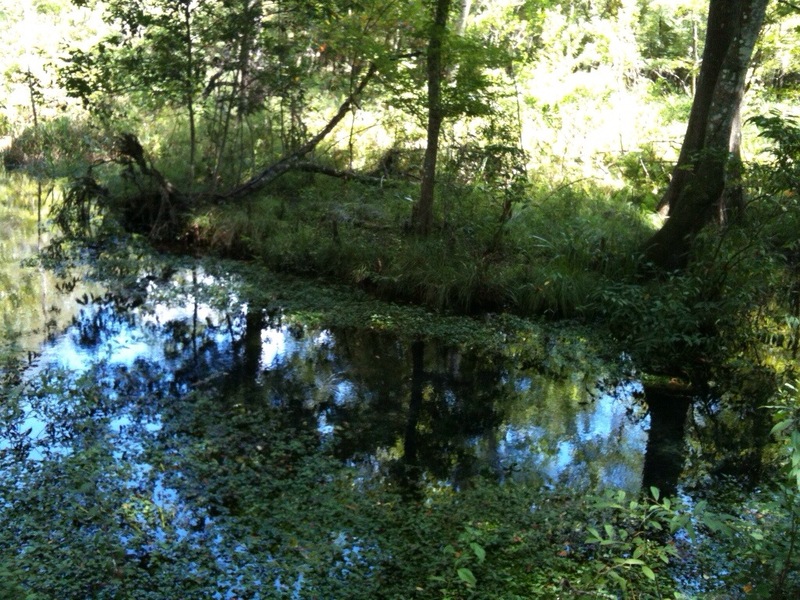 I had been truly astounded by the pristine blue clarity of even a stream. After walking back across the boardwalk, I had changed into some swimwear. Overheating a bit from the Florida sun, the waters had sent a chill through my leg muscles. 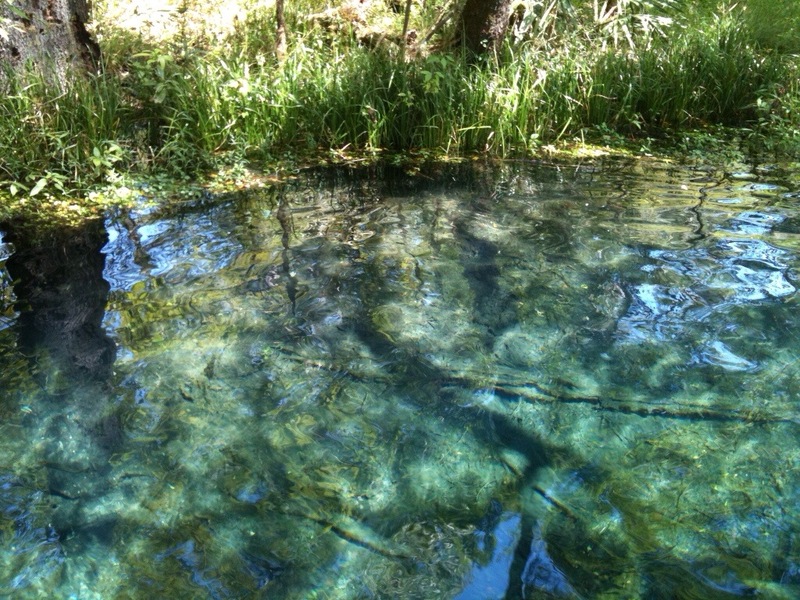 This had been the second coldest spring waters in the state. After a quick swim, I had decided to dry out and take a few more pictures. One thing I had not tried, the river based tubing. After Labor Day, the long portion of the run had closed until next summer. That said, it had been an endeavor worthy of your exploration. 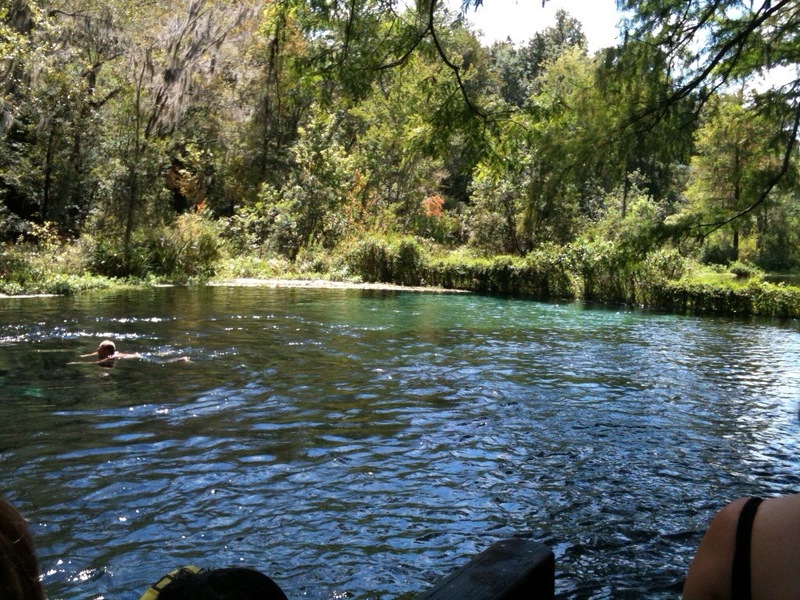 This entry was posted in Central Florida, Travel and tagged Florida, Fresh Water Springs, Ichetucknee Springs State Park - Fort White, Travel. Bookmark the permalink.